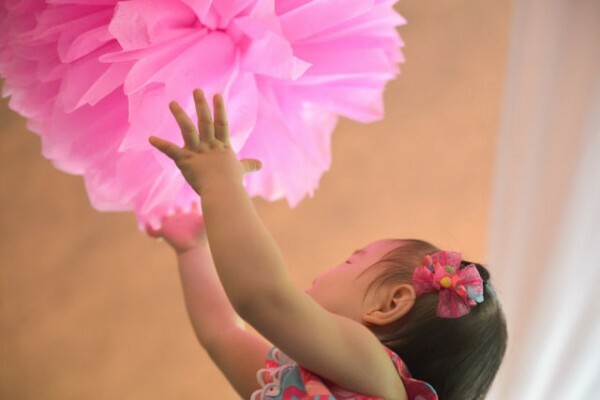 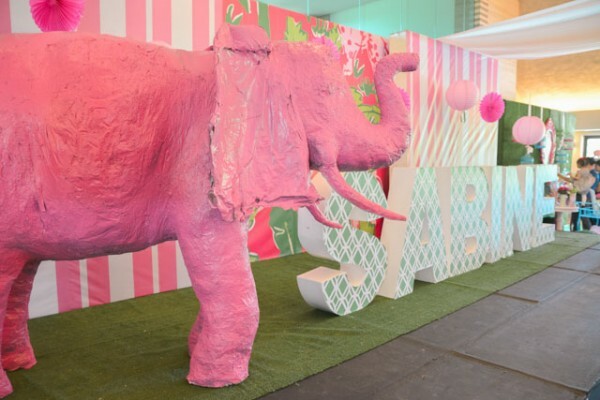 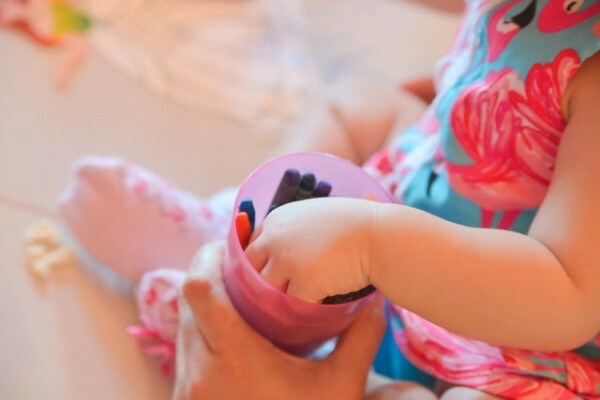 Sabine’s 1st birthday bash is a party like no other! 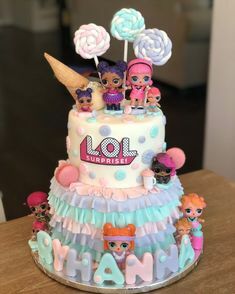 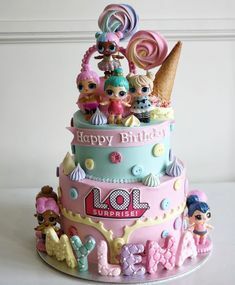 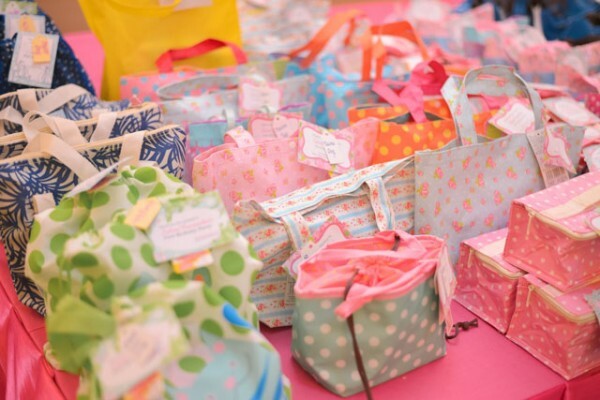 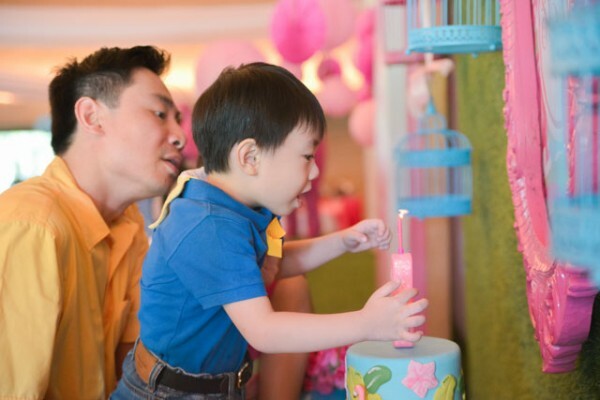 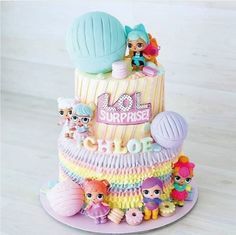 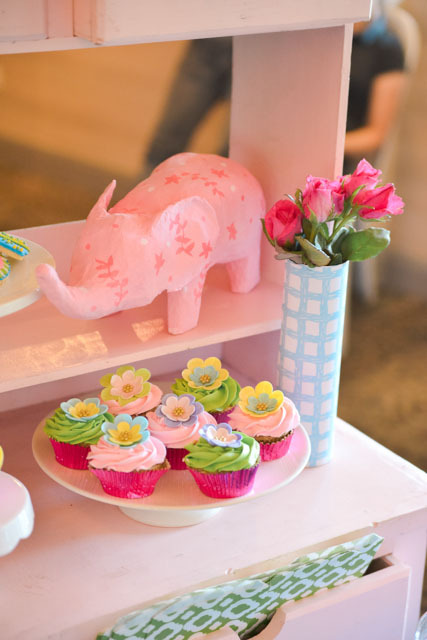 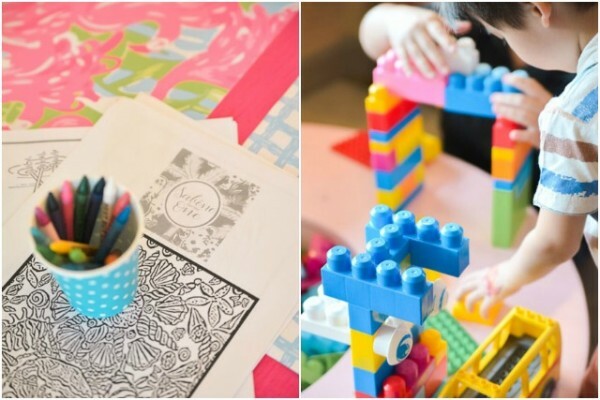 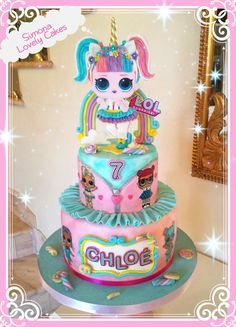 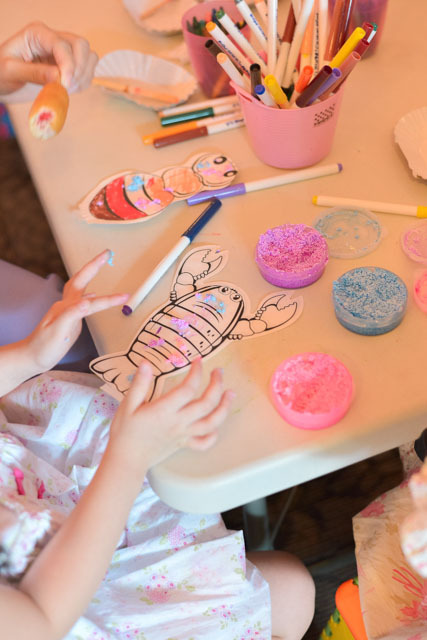 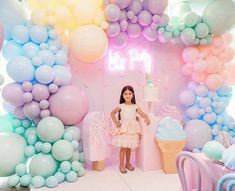 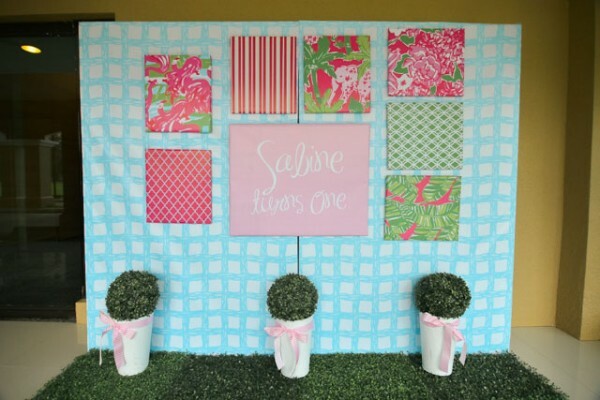 It’s actually the first time I’ve seen or heard about a Lilly Pulitzer themed birthday party and if I’ll be honest, I had no idea who or what Lilly Pulitzer was until I saw this party (hihi!). 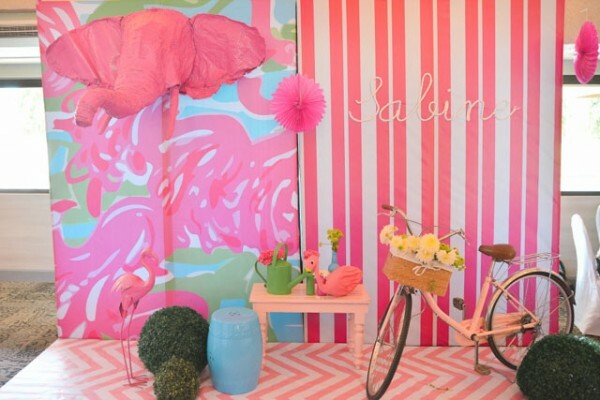 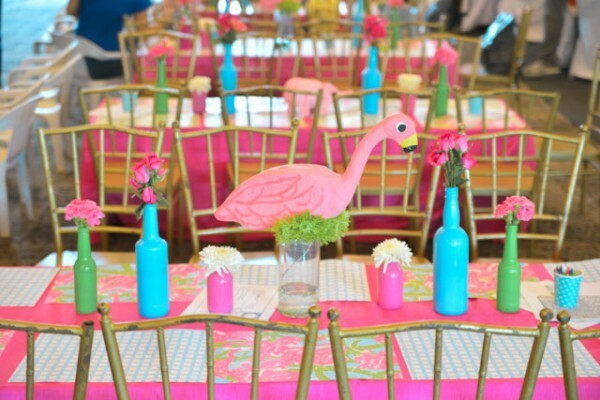 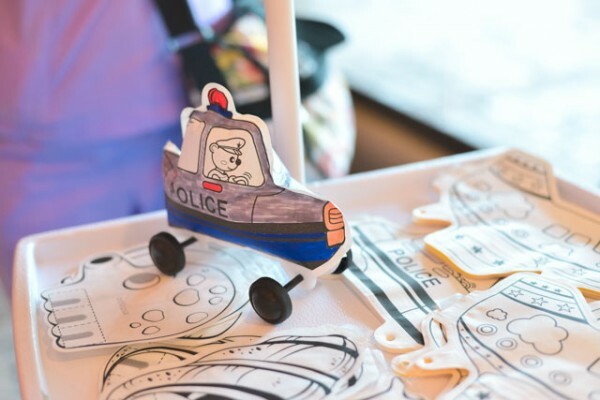 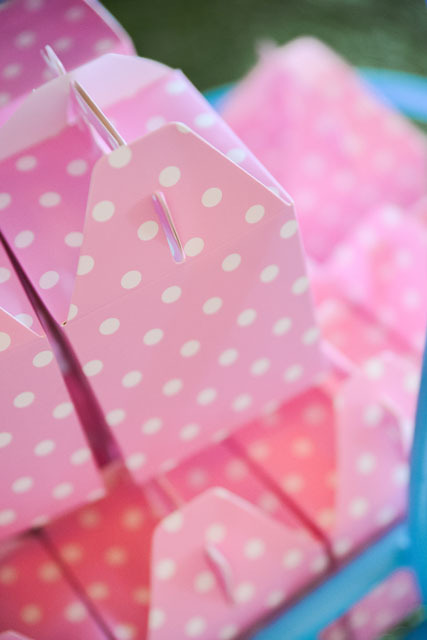 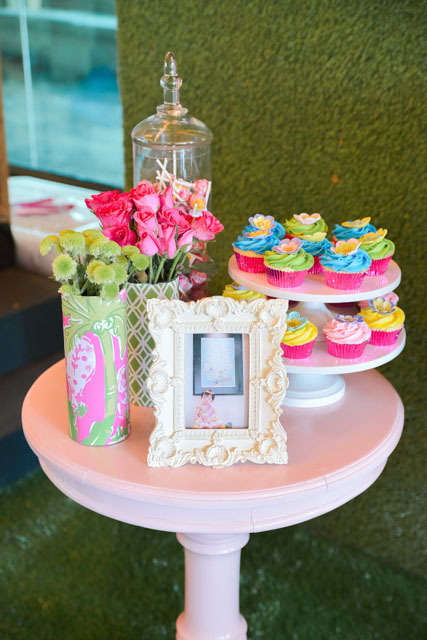 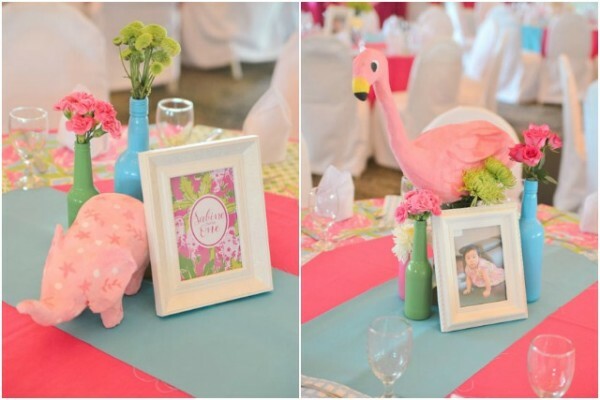 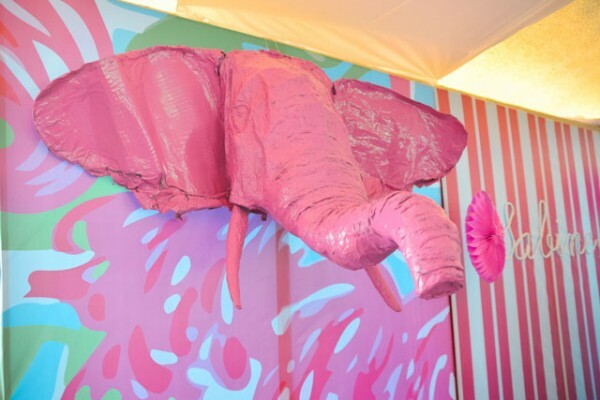 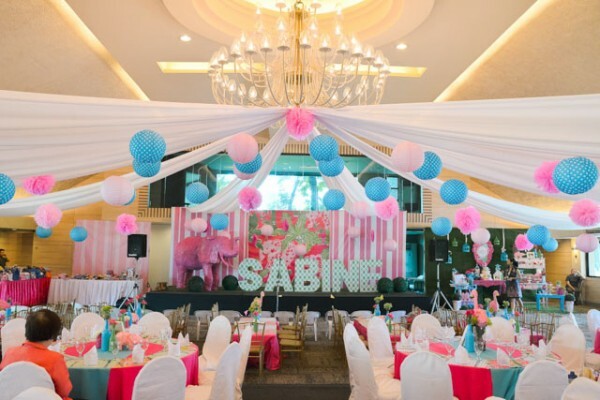 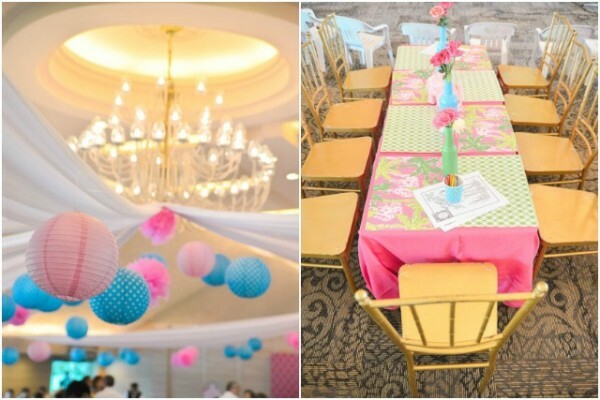 There are just so many fabulous details and I must say, Luxe Parties did a really awesome job in bringing the Lilly Pulitzer vibe and preppy taste to the party with all the vibrant pinks, greens and blues and chic colorful prints. 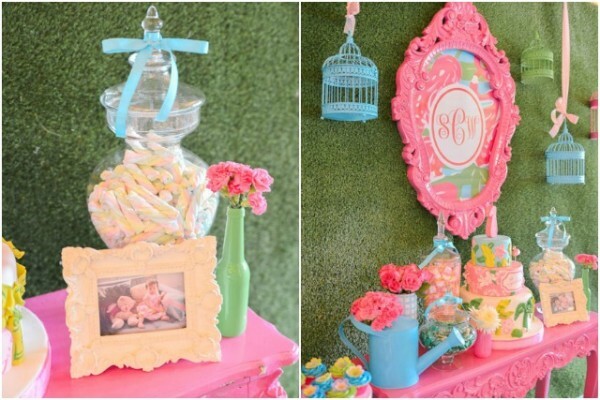 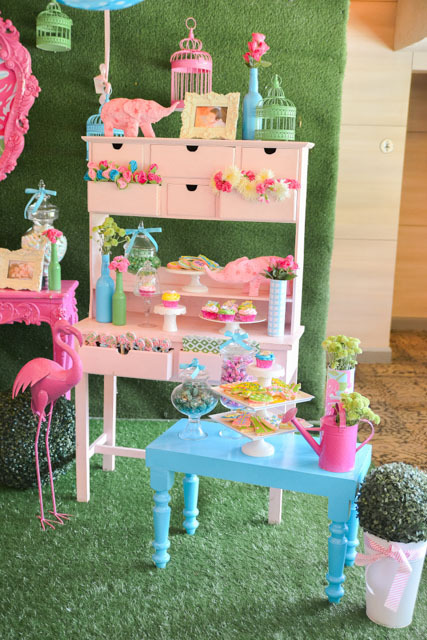 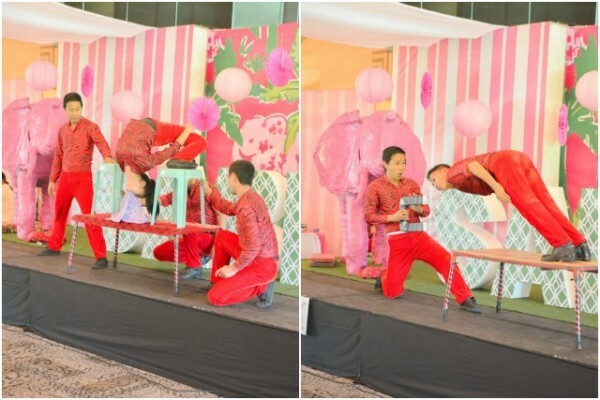 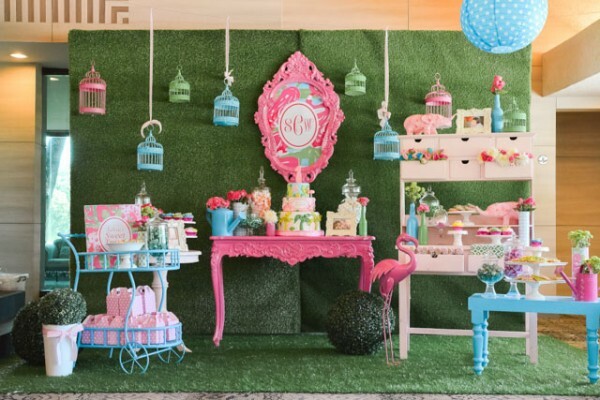 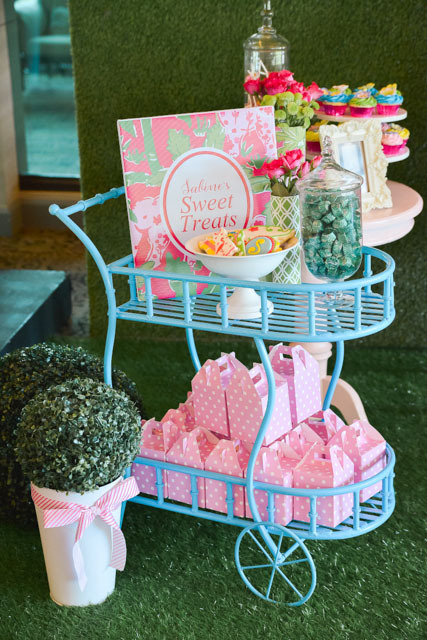 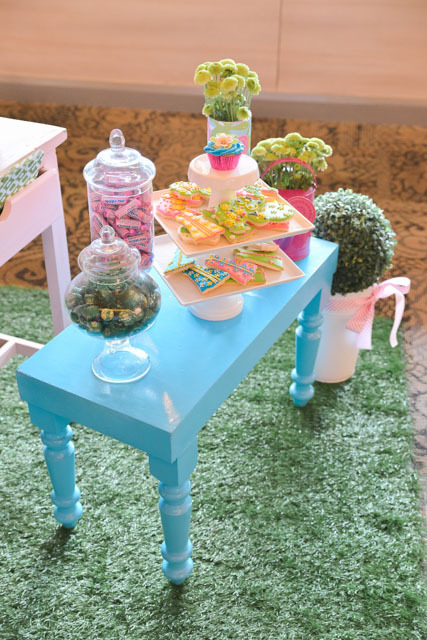 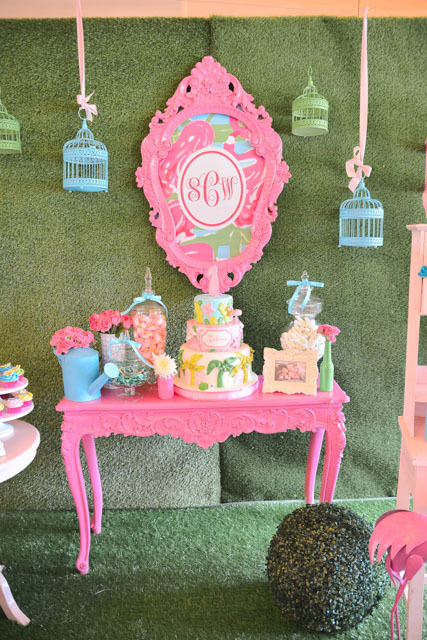 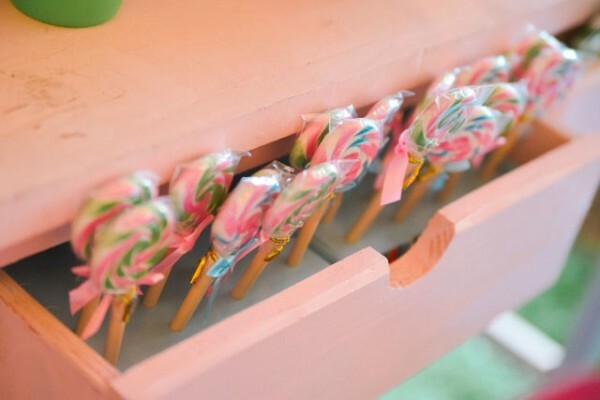 I specially loved the sweet treats corner where instead of the usual dessert table, you’ll find the treats beautifully displayed on mini tables, a cart and a chest with drawers. 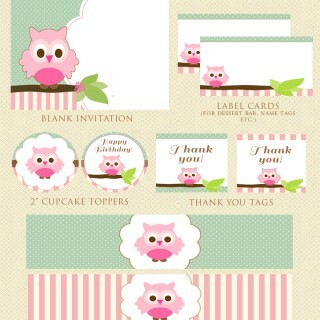 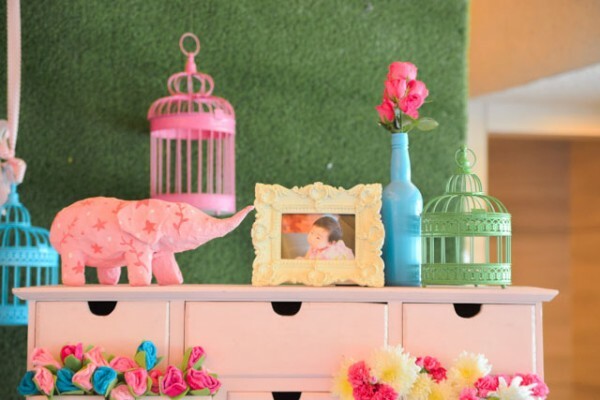 Ornate frames, bird cages, colorful watering cans, bright pink and green flowers and the pink elephants and flamingos (very LP!) 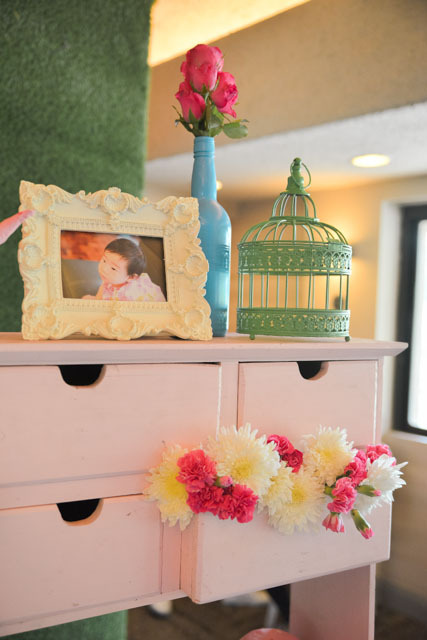 all added to the charm of the whole setup. 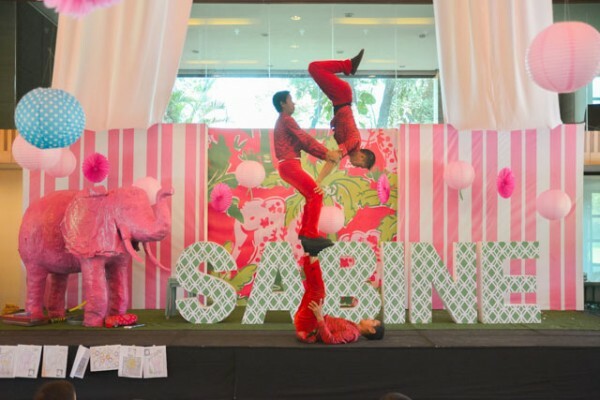 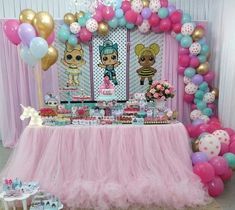 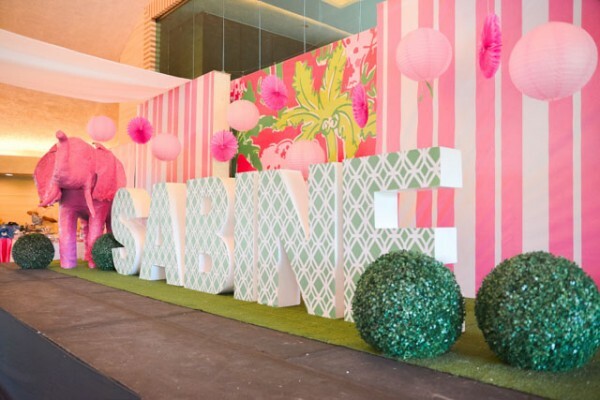 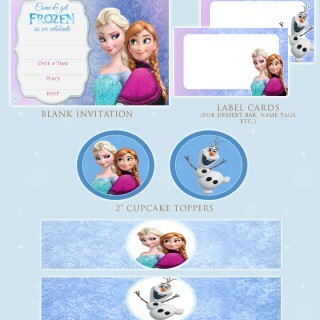 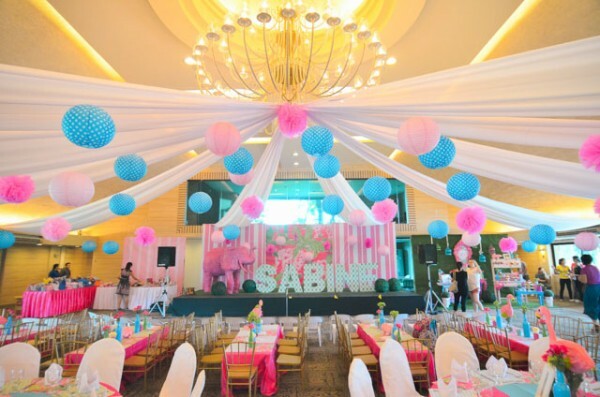 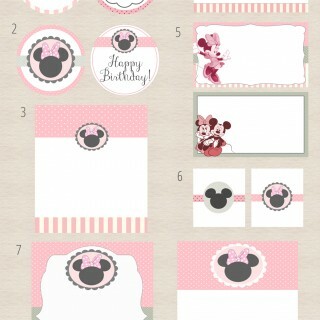 Sabine’s party is indeed too pretty for words! 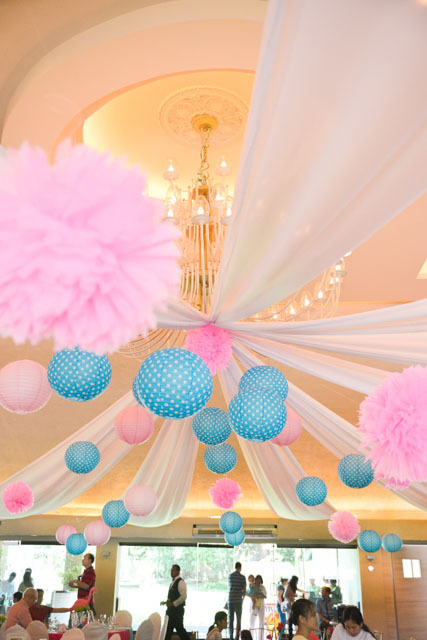 See it all here and prepare to swoon over these lovely photos captured by CasLow Photography. 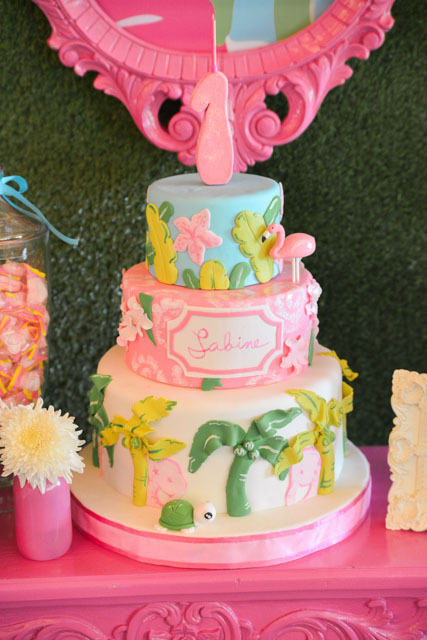 Beautiful Lilly Pulitzer themed birthday cake by The Bunny Baker. 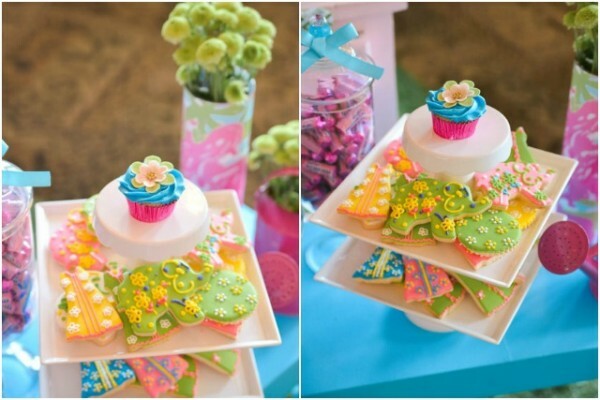 Bright and colorful cookies by French Kiss Pastries.